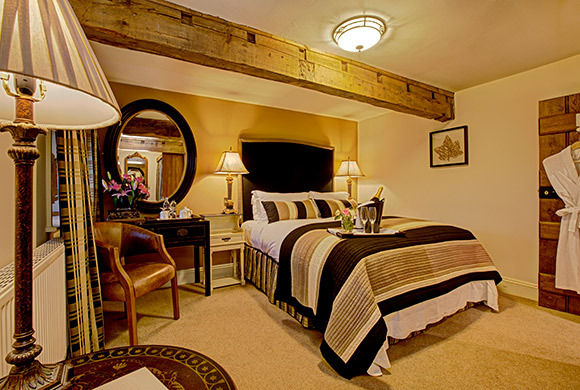 The Timble Inn at Timble near Otley is a romantic Grade II Listed coaching inn that dates back to the 18th Century. We are a great base for those who want to explore North Yorkshire and Nidderdale, which is an Area of Outstanding Natural Beauty. 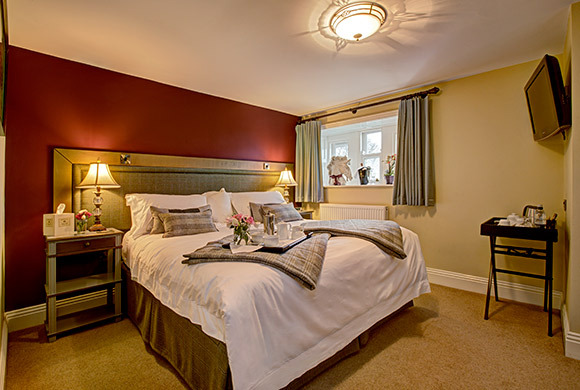 Our guest rooms are cosy, our bar is welcoming and we have home cooked food to enjoy. High quality Egyptian cotton linen. Extremely comfortable pocket sprung beds. The en suite facilities either have a full bath with overhead shower or a walk in shower. 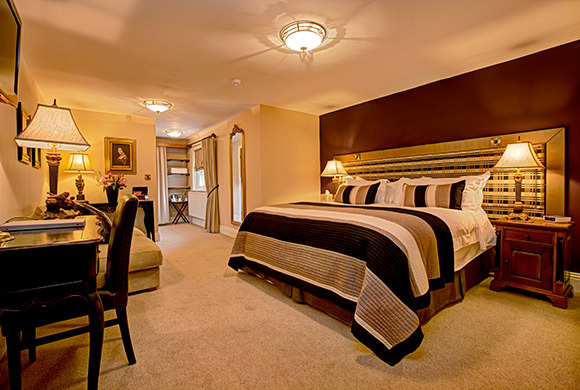 To ensure ultimate comfort, we also provide a robe and slippers to use during your stay. The restaurant at the inn has a cosy and intimate feel, welcoming both residents and non-residents. We serve freshly cooked dishes using locally sourced ingredients and produce wherever possible. We also have a delightful bar area in the centre of the inn. Start your evening with a quiet drink in the bar before settling down for an exquisite dinner experience. Our inn is a stone’s throw from the spectacular Yorkshire Dales and close to two stunning reservoirs, Swinsty and Fewston, where you can enjoy walks with breath taking views and return refreshed. We are also equidistant between Harrogate, Ilkley, Otley and Skipton, perfectly placed for exploring North Yorkshire and the Yorkshire Dales. Far from the madding crowd but only 15 minutes from Harrogate. From £160 per person per night based on single occupancy. 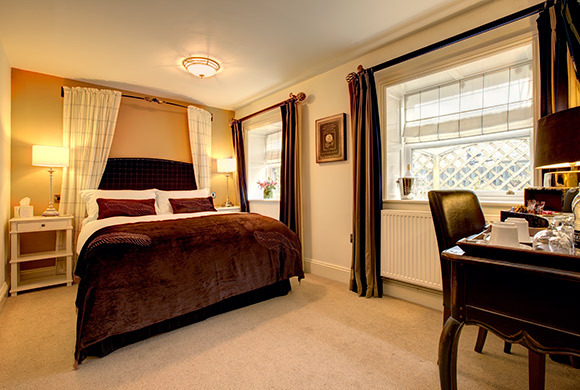 From £160 per room per night based on 2 people sharing.